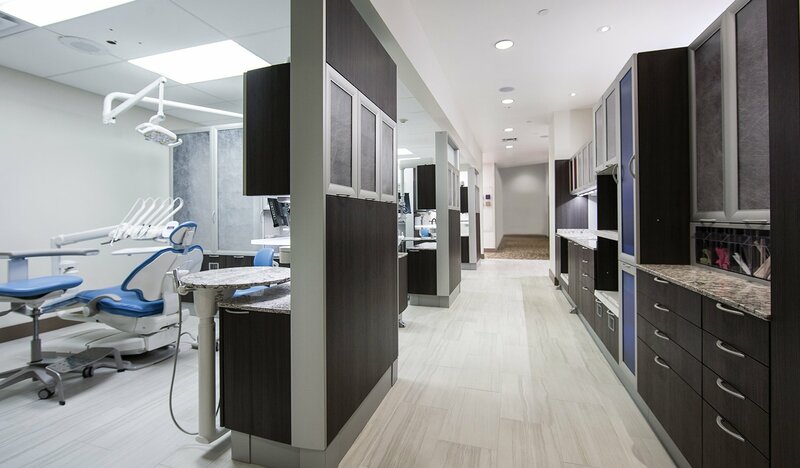 With over 4 decades experience in Project Management, Building, Dental equipment and Consulting, Alldent offer consultation services with one of our experienced equipment specialists. We can assist you at any stage of your process from Inception to Completion. To book a consultation service contact Alldent on 03 9646 3939 or email us with an enquiry below.